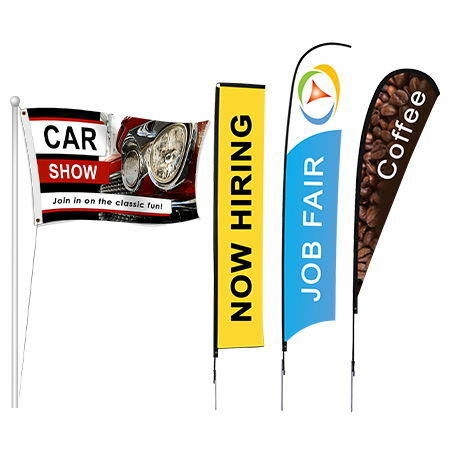 We offer a full line of products to make your trade show a success. 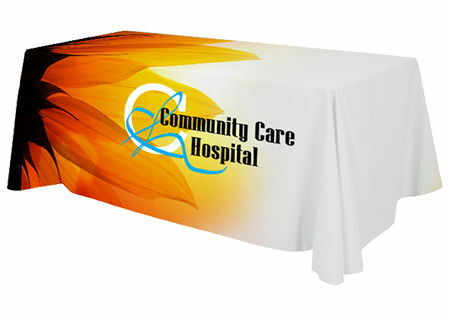 Whether you have been to hundreds of trade shows or you are going to your first trade show, we will take care of you! 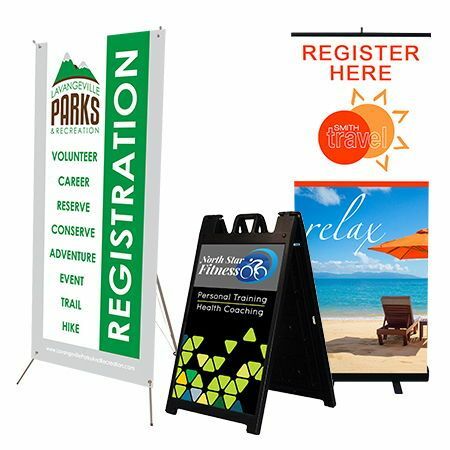 We have a team of graphic designers / customer service representatives who know our product line inside and out so they will be able to help you pick out the products that will make your show successful.